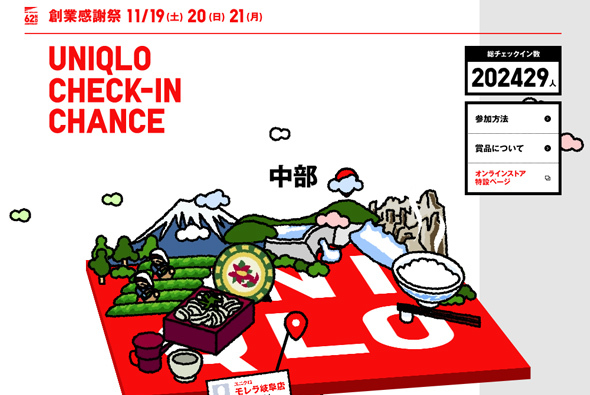 November | 2011 | NICE! 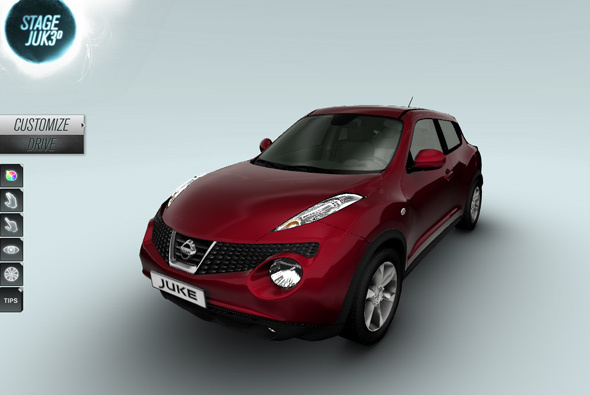 A simple micro site giving people the chance to explore the new Nissan JUKE. 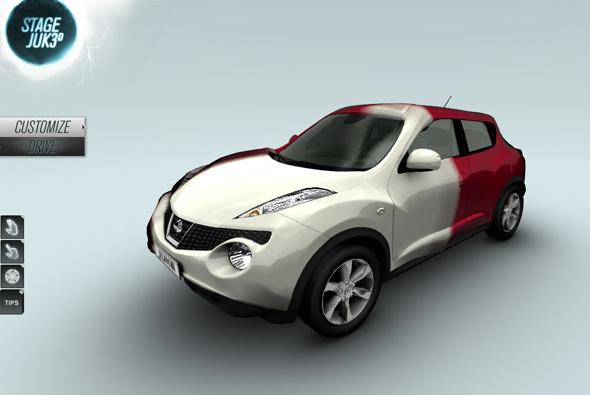 Using the latest Flash 11 hardware accelerated 3D effects, you are presented with a detailed 3d model of the car – placed in a neutral setting you can walk around the car, change colour, get in and out of the car – all from first person perspective. 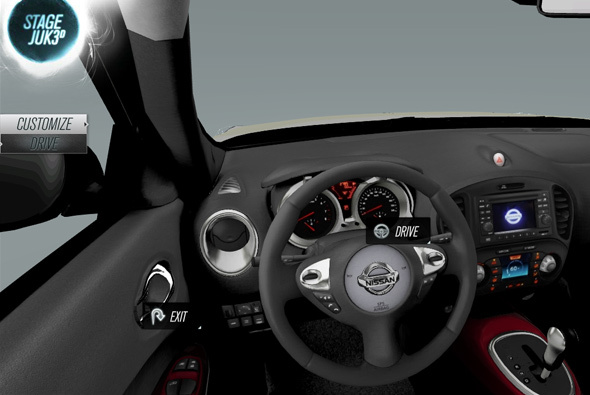 Very simple and fun, I love the way the colour of the car changes and the simplicity of interaction with the car and the environment – dragging the doors open and sitting inside the car – all incredibly immersive. 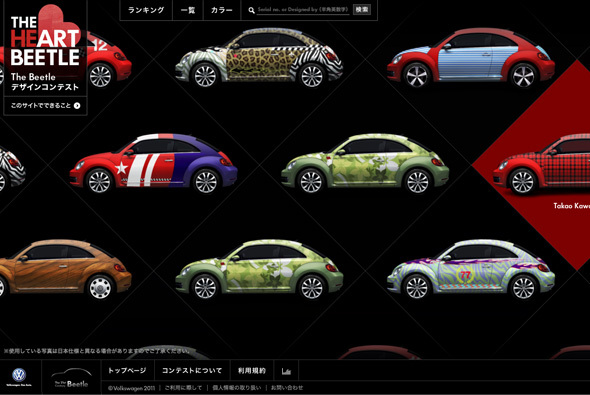 Very well executed, the 3d is fast and smooth and the site is polished – very very cool. 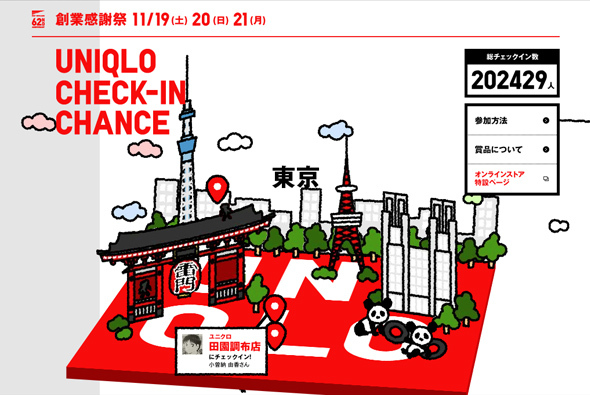 Constantly amazed by the quality and innovation of Uniqlo micro sites. 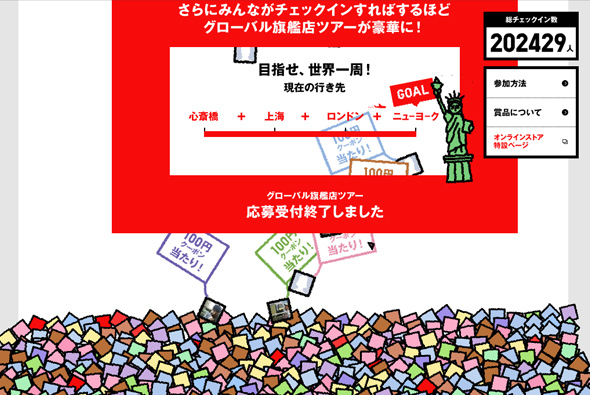 This one for Japan involves a cute 3d scene – your mouse controlling the rotation of the scene. Animated to the music and the scene is brought to life, objects fall using parachutes to the ground and a whole pile of things litter the floor. You scroll through the site as you do the angle of the 3d view changes and it highlights the differing depths of the scene. Lovely parallax effect and real feel of depth and cool animation – fantastic, not sure what the site is all about but the execution is amazing. 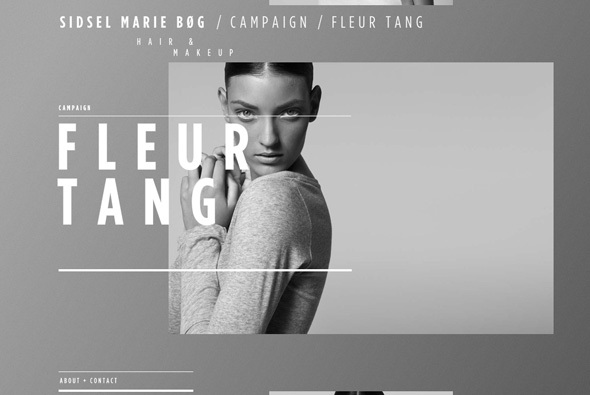 Created by Morten Wibrand and Marcus Fuchs. 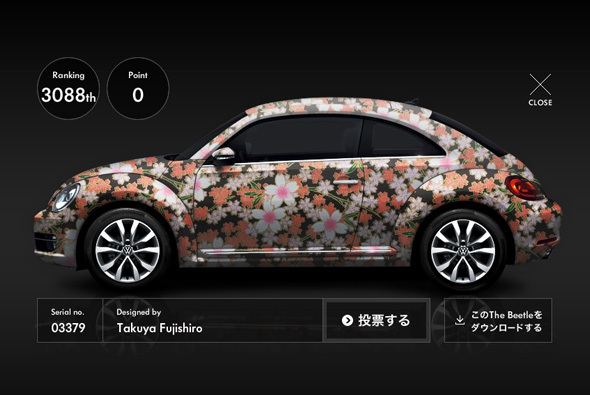 Really nice and fun site for Volkswagen’s beetle in Japan. 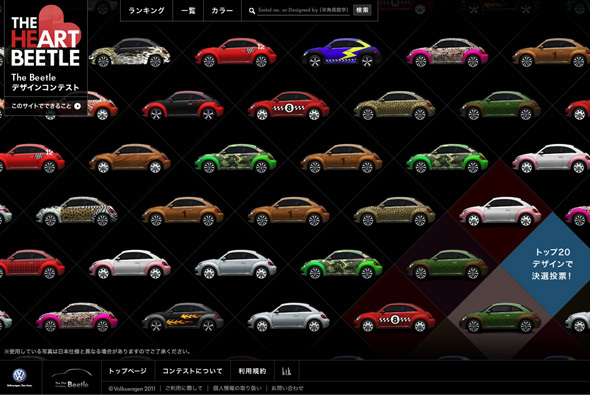 Simple premise – people customising the colour and pattern of the car – all shown in a dynamic and scrolling slideshow manner. You can create your own of course, this is also nicely done and very simple. Really smooth and fast animations and transitions, nicely made and typically Japanese styling bit of an old school concept though but fun nonetheless.